Our focus is on helping our clients reach their goals by providing safe and sound financial solutions. We are a comprehensive wealth management and financial planning firm that specializes in serving the unique financial needs of Texas public safety professionals. 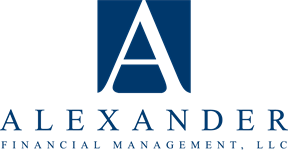 The parent firm, which grew into Alexander Financial, was founded in 1992. 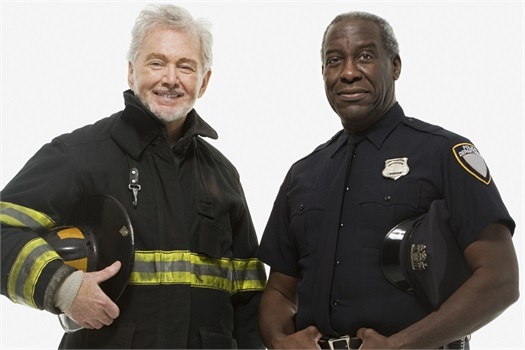 Its core purpose was to help our first responders and their families protect their assets and build stronger financial futures. Since then, we’re proud to have built a legacy of honesty, integrity, and service among the law enforcement and firefighting communities. We provide our clients with good, solid answers regarding their financial concerns and free them up to focus on enjoying life.